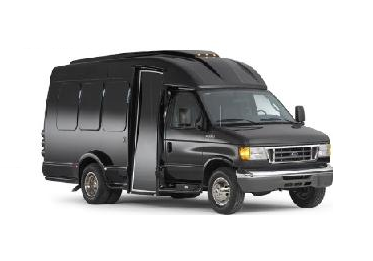 Baron Tours is proud of its fleet. 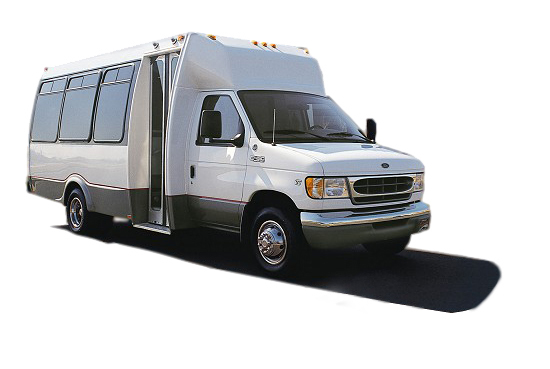 Our fleet is one of the largest and well maintained in the Washington DC area. We are dedicated to exceeding our customer’s expectations. We adhered to strict standards by applying state-of-the-art maintenance programs for each of our vehicles and invest in safety measures such as training and safety programs. 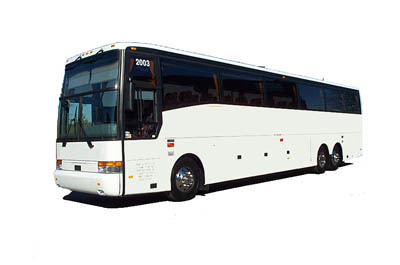 You can count on Baron Tours to provide you the finest of luxury in transportation.